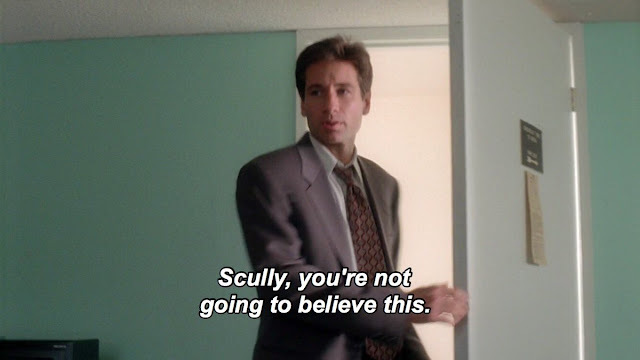 Can y'all believe the X-files premiers tonight?! 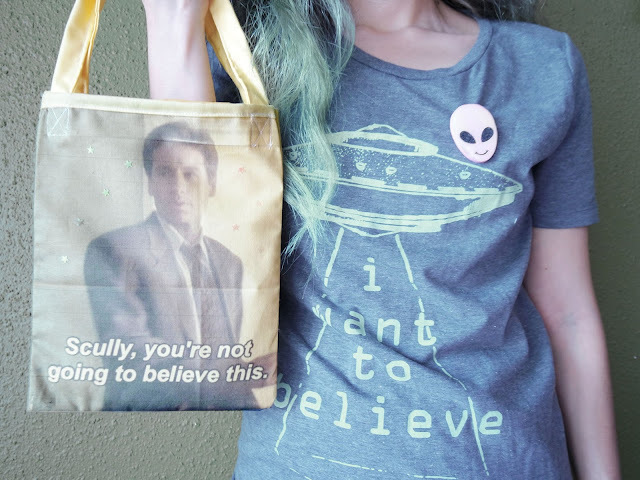 Who else is excited for The X-Files premier? We're tote-ally ready! !